Introverts are very different from the others. They have a different sense of fun and the complexities differ from person to person. The extroverted counterparts are adept at interactions and public relations. Introverts, on the other hand, find mundane tasks very taxing and the interactions may seem a little difficult to conduct. It is a common misconception for most people to relate shyness as weakness. 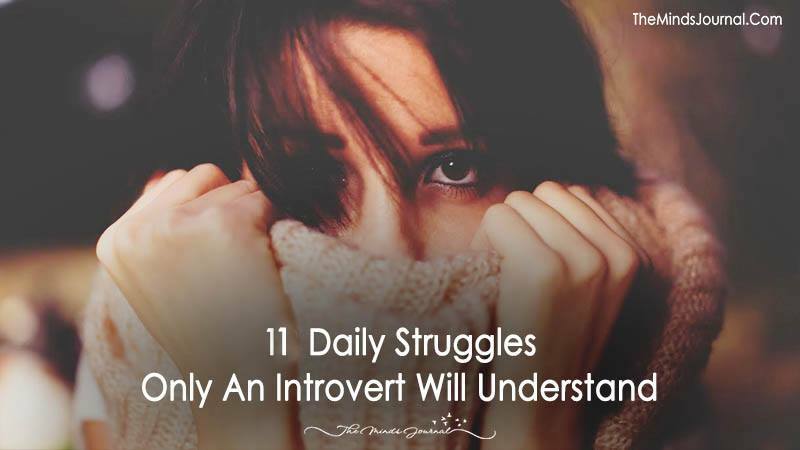 Learning about introversion will help you understand how to navigate the social terrain. When someone is introverted, people often brush off remarks like you are shy and that one should go home and nap! A lot of introverts think writing formal emails causes a lot of anxiety. There is a lot of worry and anxiety in composing emails and drafts. Rereading emails and rewriting them and sending them across may cause a lot of problems. Face to face interactions with colleagues and acquaintances are harrowing for an introvert. They could say stupid things and repent later. This may cause embarrassment to the speaker. Over thinking is the introvert’s Achilles heel most of the time and can be really bad. In a worst case scenario, they could mull and reimagine situations to a fault! Introverts find it tough to have face to face interactions although most introverts are reasonable. They realize others have forgotten about the interaction altogether while he or she rues over it and has a dark cloud above his or her head. In a big party, people can be cavorting and this may cause the introvert feel uneasy. They have a substantial amount of time to manage his or her next move and it helps the introvert to make a graceful exit before anything goes wrong. When an introvert makes an appearance in an event, they try to practice prepared greetings before anyone arrives. If the party or the get together is canceled, they often feel happy and rewarded. The prospect of facing the arch lights may be tempting for most, introverts hate it nevertheless! Introverts find it difficult to find people to whom they are comfortable. They often fail at making conversation and can be pushed to a corner. They can feel anxious and exhausted if people sidetracks them. This can take a toll mentally. This often leads to fallout and nobody hears them well when they do speak. There are often self-directed rebukes when one fails at trying. Introverts just love being alone and not talk to anybody. Sometimes friends and well wishers do not understand this and may even take offense. They can make you feel guilty and cause friction in interpersonal relationships.